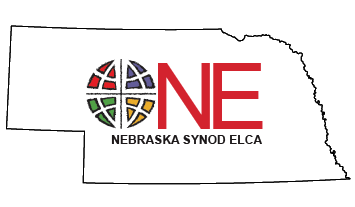 As members of the ELCA and the Nebraska Synod, our faith in a loving God frees us to be generous and to boldly participate in God’s work in the world. Giving in the church is no longer simply about paying the bills. In years past, congregations have talked about concepts such as benevolence and apportionment. But those terms don’t adequately describe the impact and power of our work together as the church, which is made possible by the sharing of our financial resources throughout the greater church. Through mission share, congregations can together live out God’s call to love our neighbor. We are open to the Holy Spirit’s invitation to participate in and contribute to God’s work in the world using all of the gifts that God has entrusted to our care. Below are some resources you can use in your congregational discernment about mission share, including a downloadable Mission Share Intent Form for your congregation to use in participating.